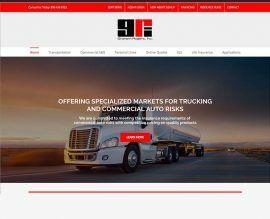 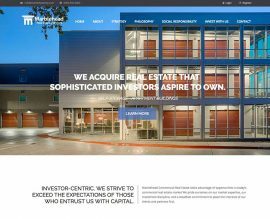 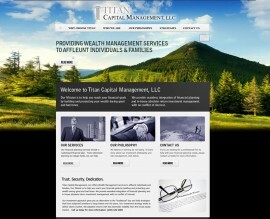 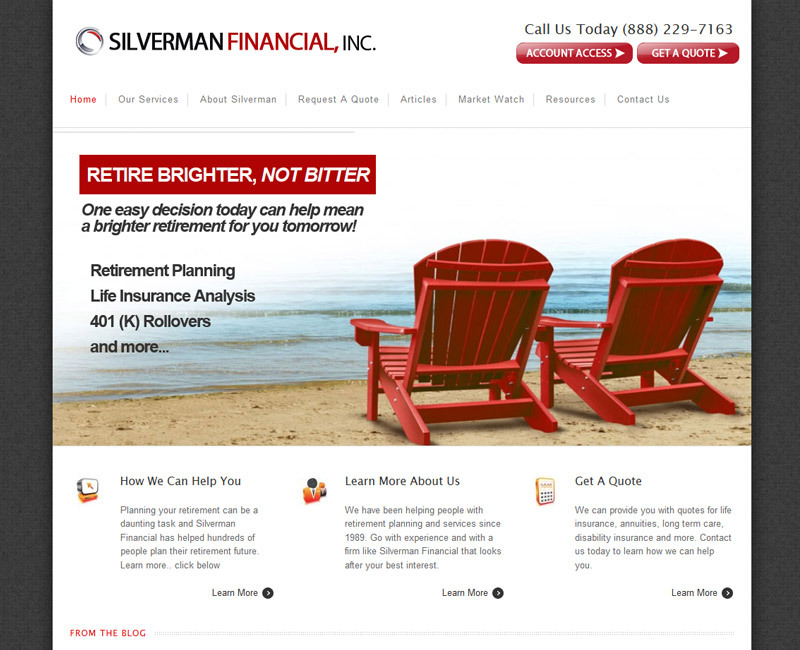 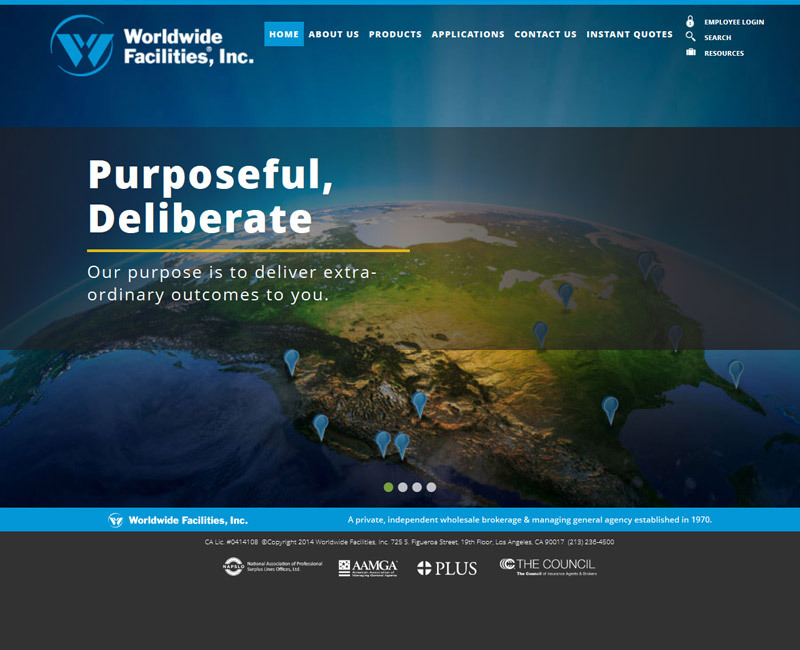 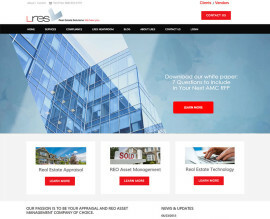 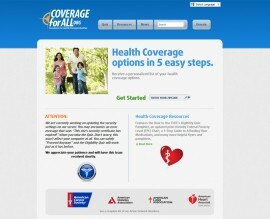 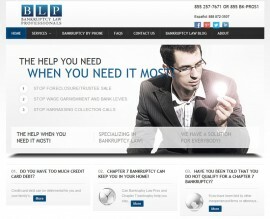 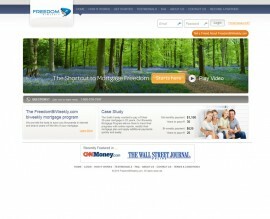 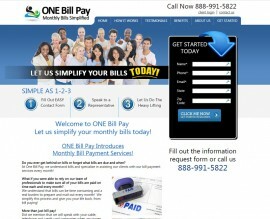 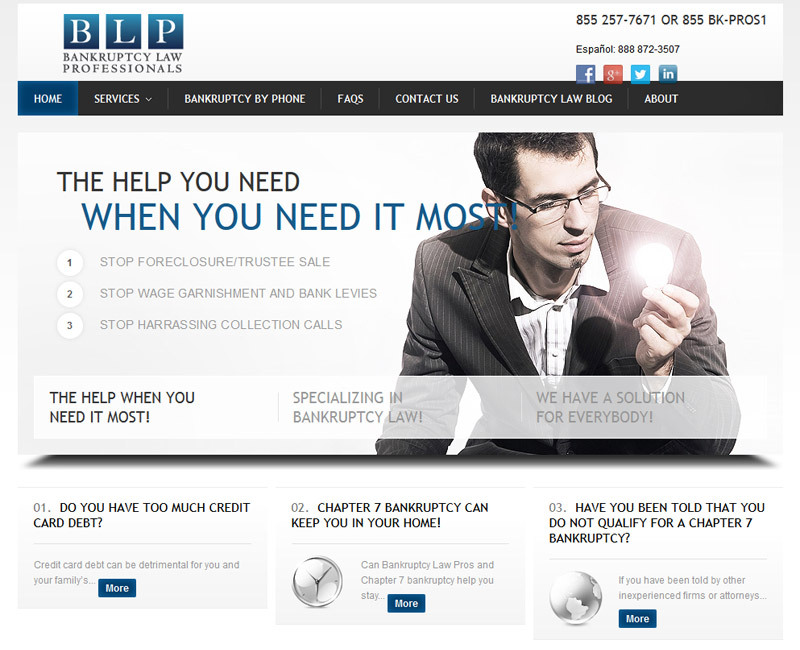 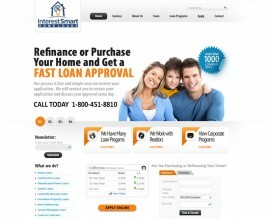 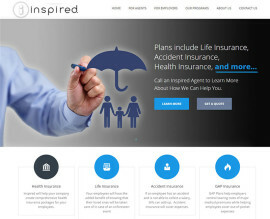 Stark Logic has worked with many financial services companies to enhance their brand through redesigned web sites. 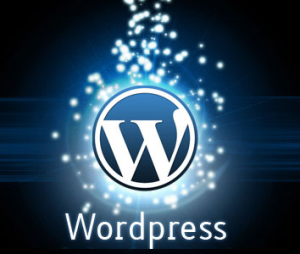 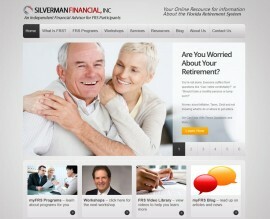 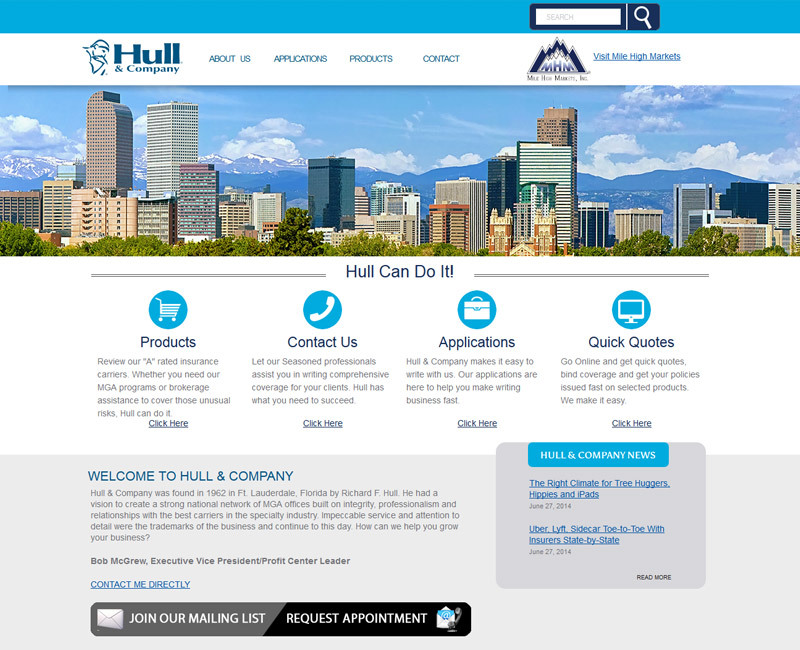 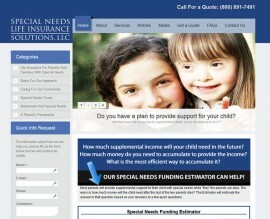 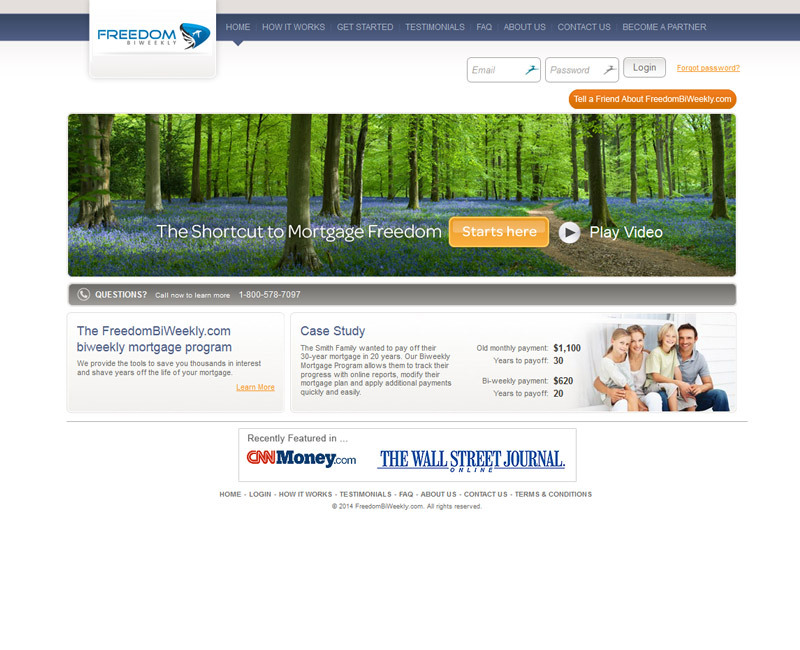 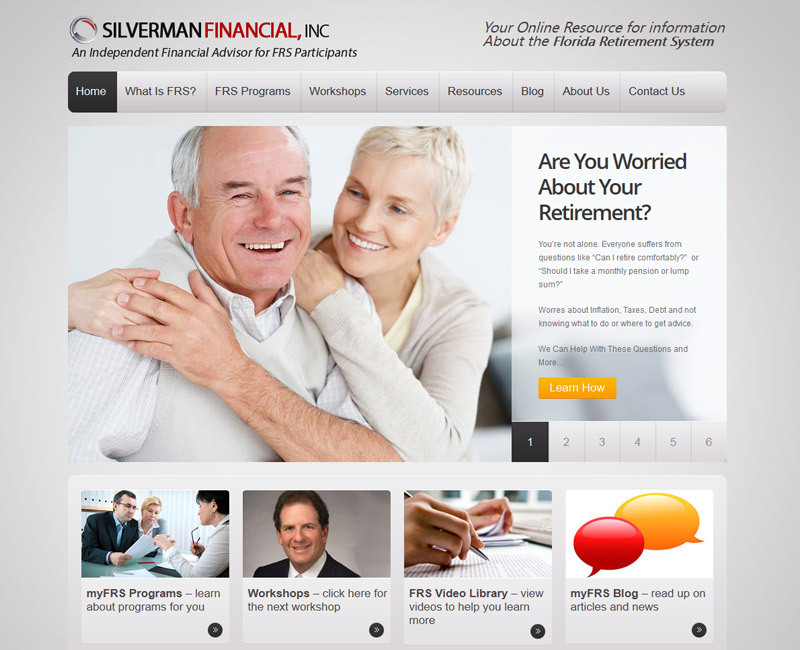 Please review some of the financial services web sites we’ve developed below. 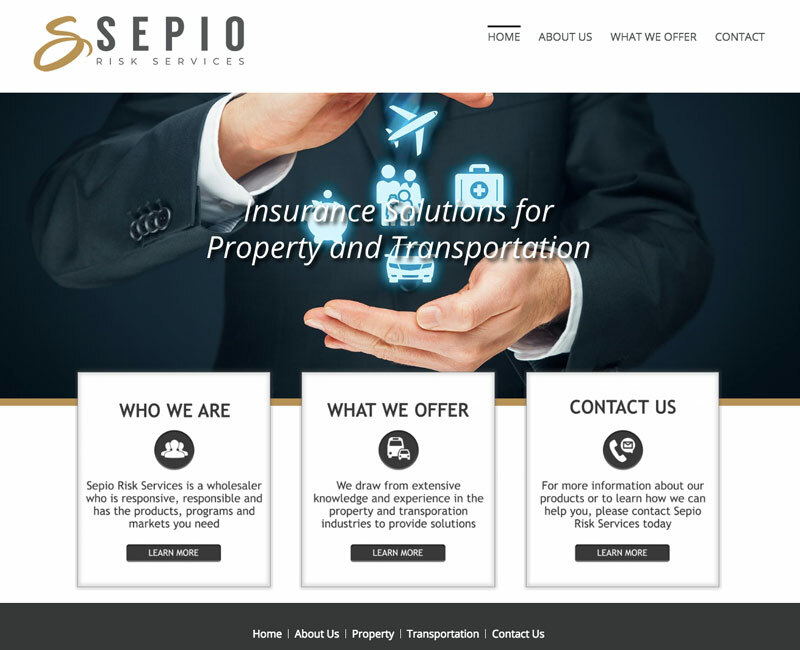 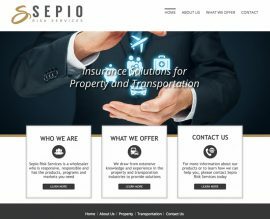 Sepio Risk Services is a wholesale broker and managing general agent providing a diverse range of insurance products nationwide. 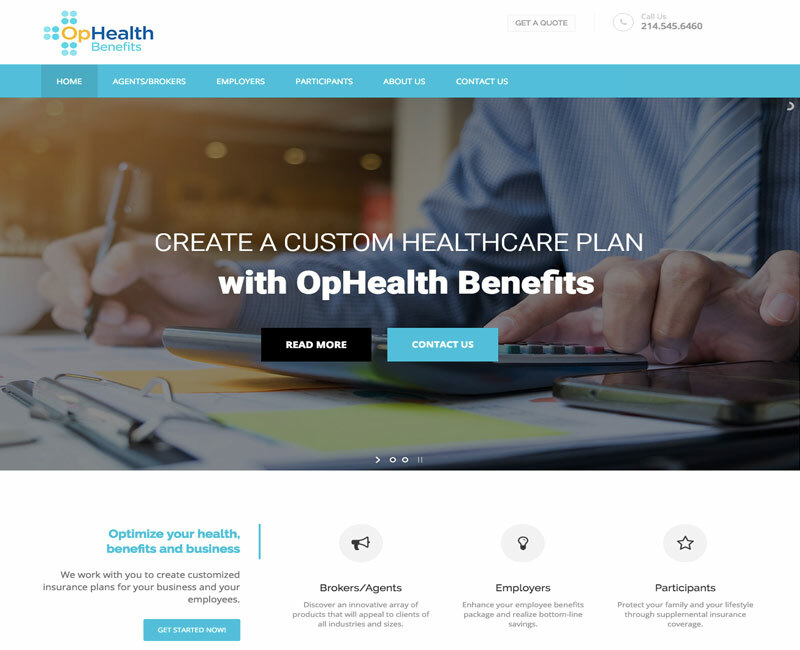 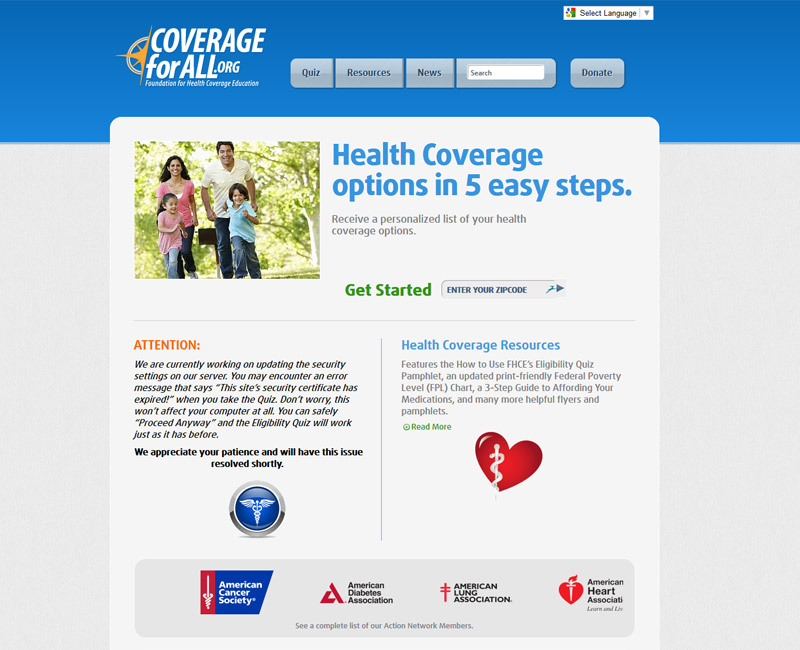 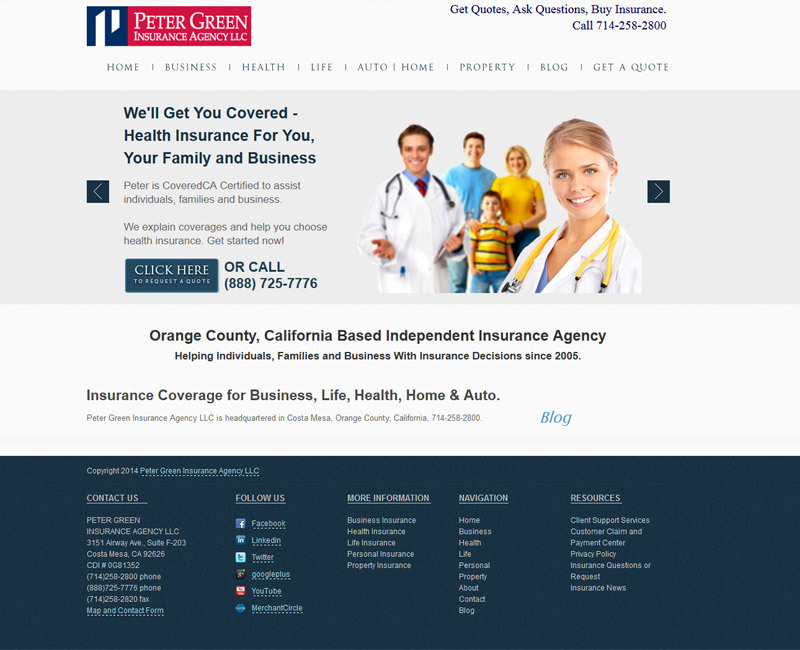 OpHealth is a general agency which offers an array of supplemental insurance products and an interactive health management program. 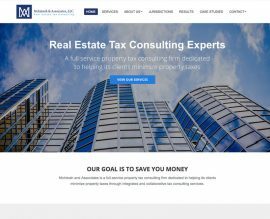 McIntosh and Associates is a property tax consulting firm dedicated to helping its clients minimize property taxes through tax consulting services. 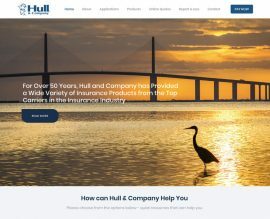 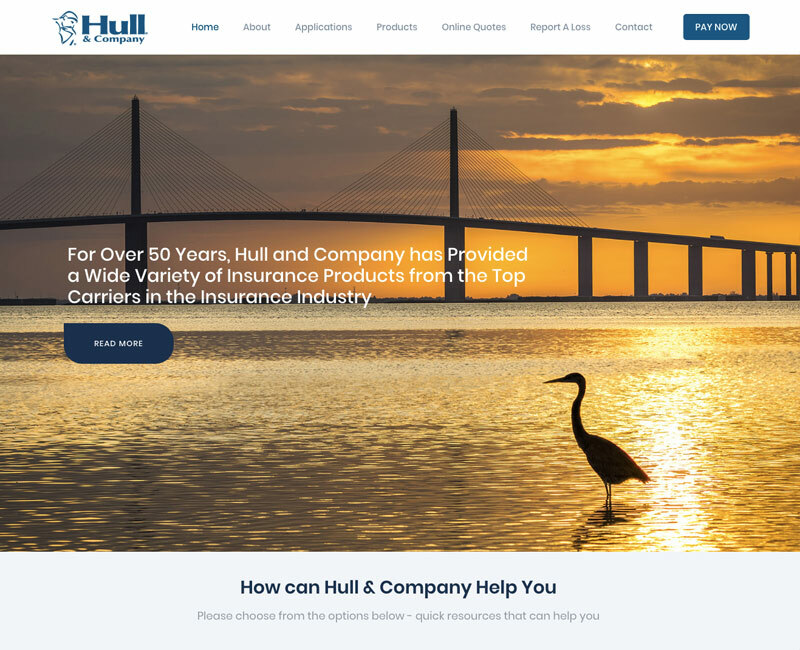 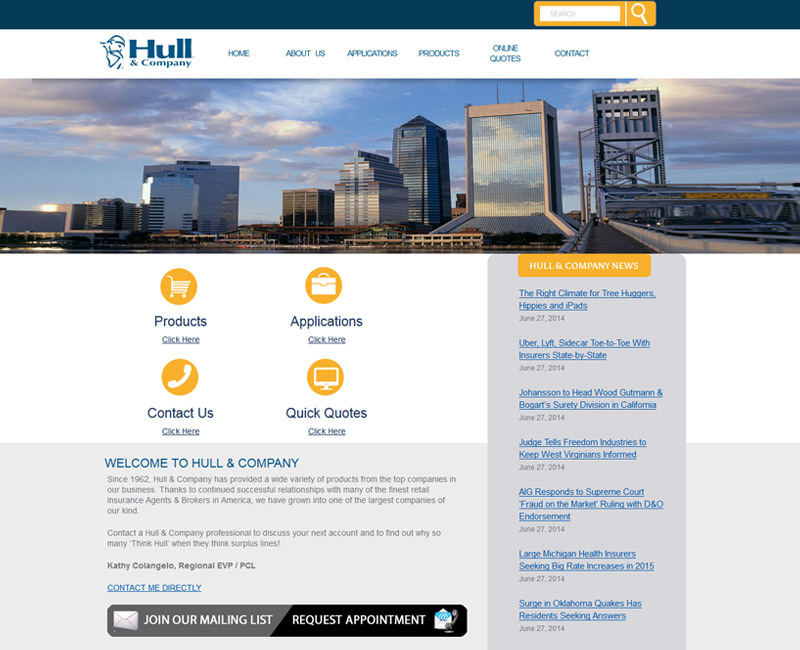 For over 50 years, Hull and Company have provided a wide variety of insurance products from the top carriers in the insurance business. 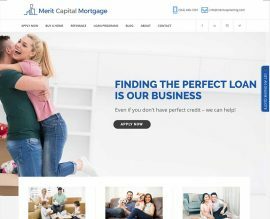 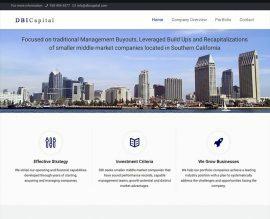 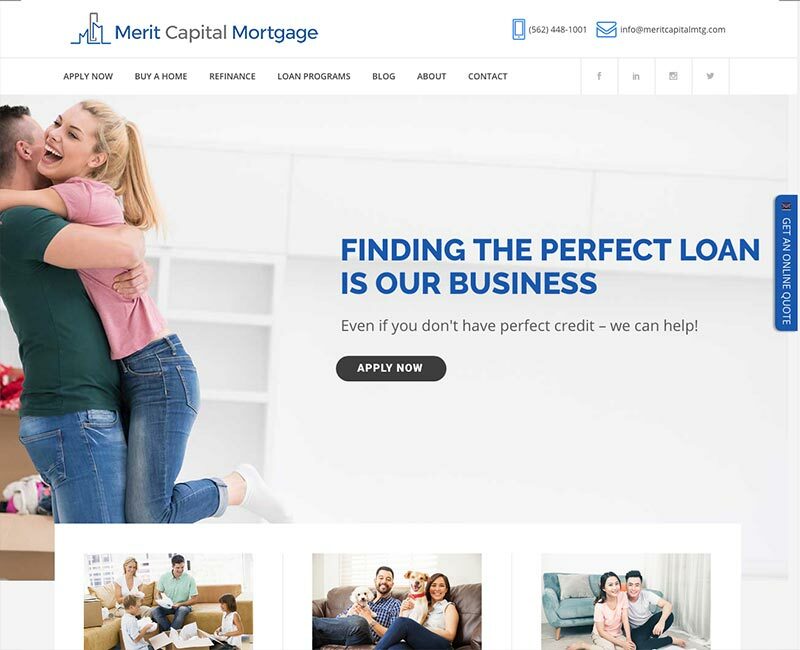 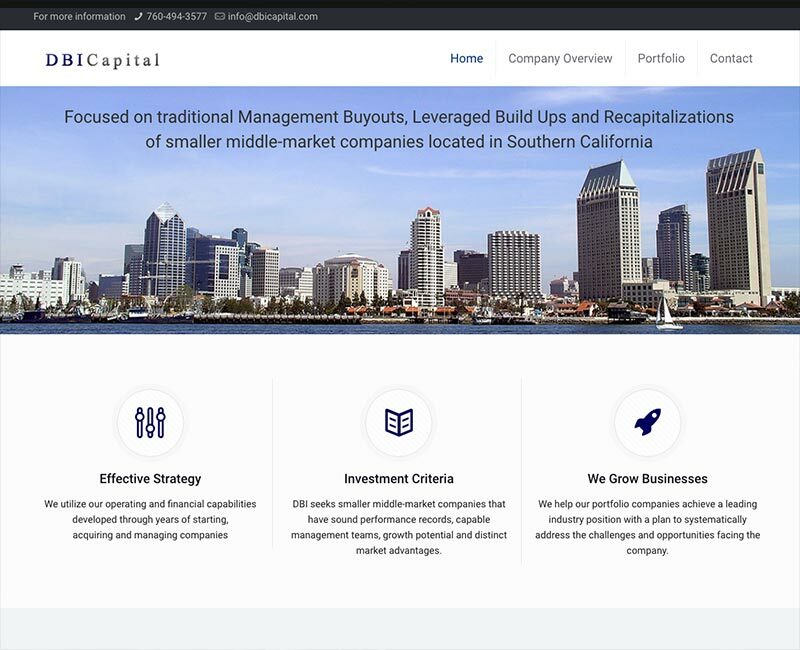 Merit Capital Mortgage is a Southern California based mortgage broker that specializes in home loans for new homes and refinances for consumers and veterans. 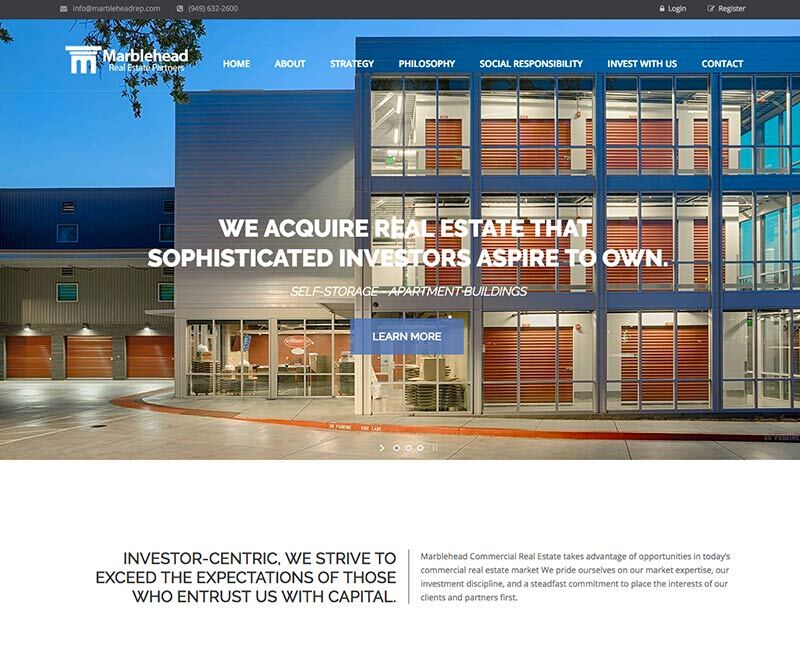 Marblehead Commercial Real Estate takes advantage of opportunities in today’s commercial real estate market to find excellent investments. 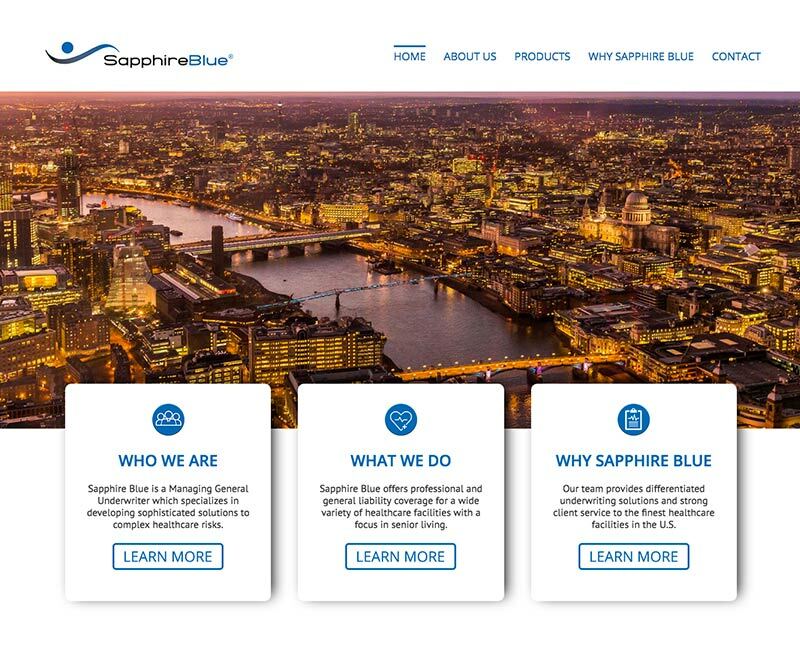 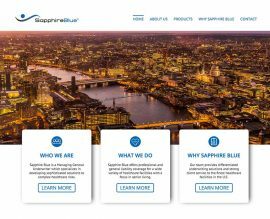 Sapphire Blue is a premier managing general underwriter which specializes in developing sophisticated solutions to complex healthcare risks. 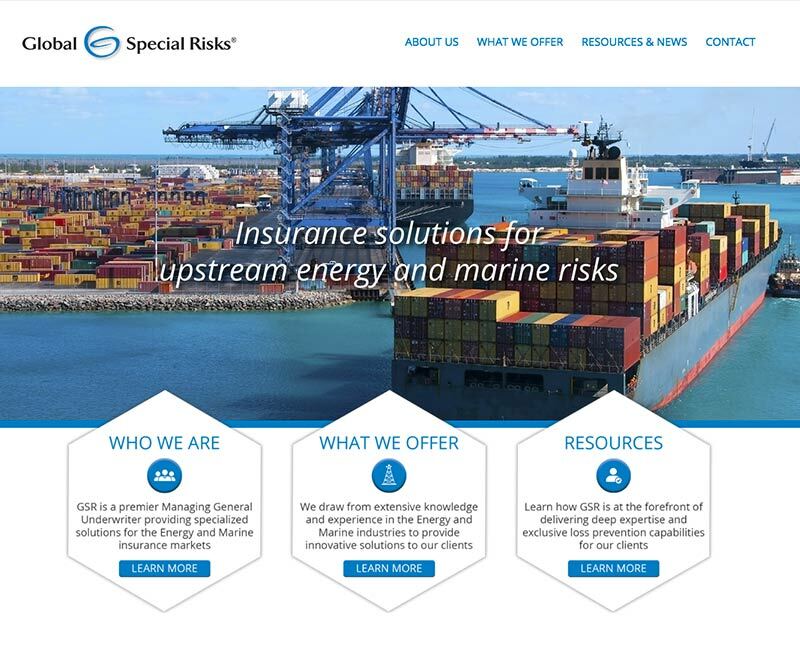 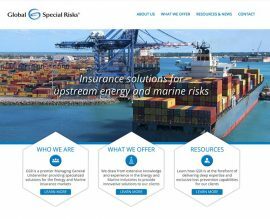 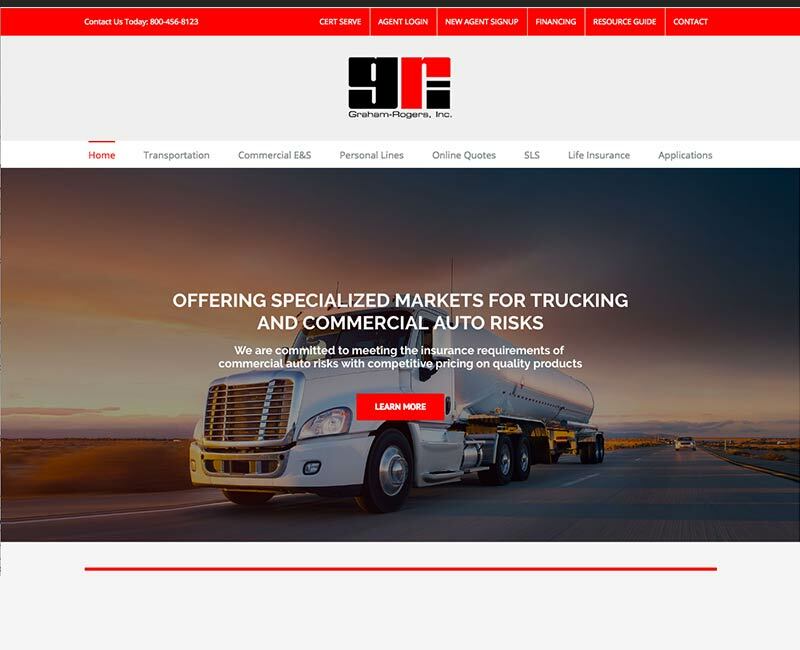 Global Special Risks is a premier managing general underwriter providing specialized insurance solutions for the energy and marine insurance markets. 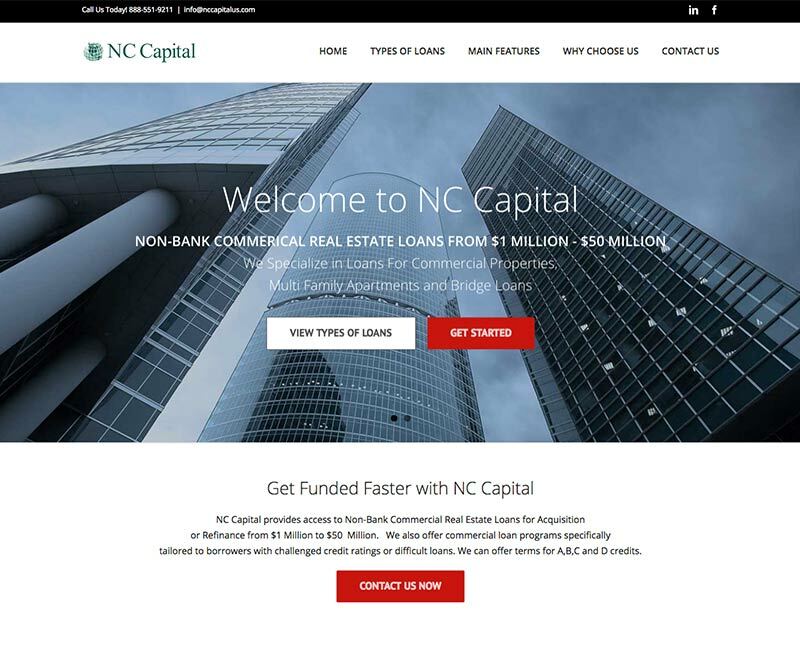 NC Capital provides access to Non-Bank Commercial Real Estate Loans for Acquisition or Refinance from $1 Million to $50 Million. 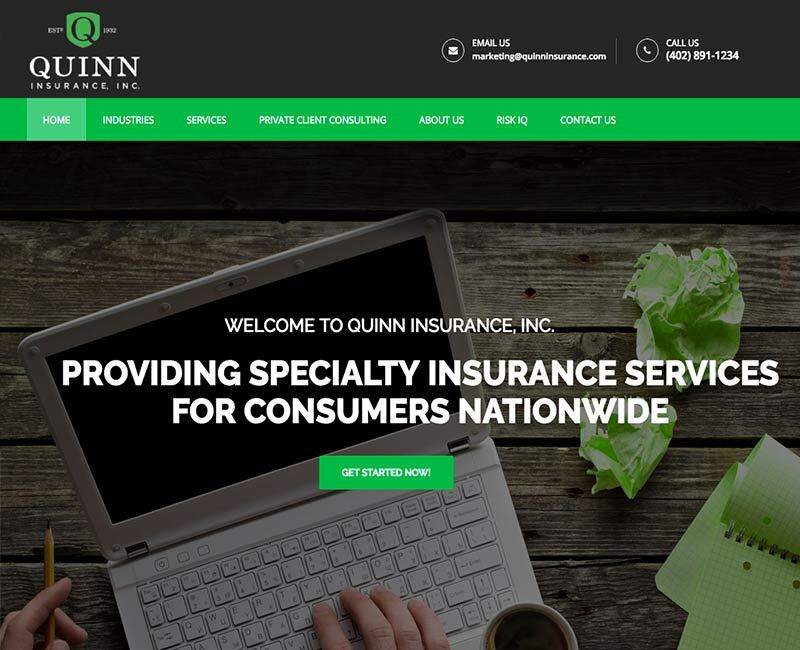 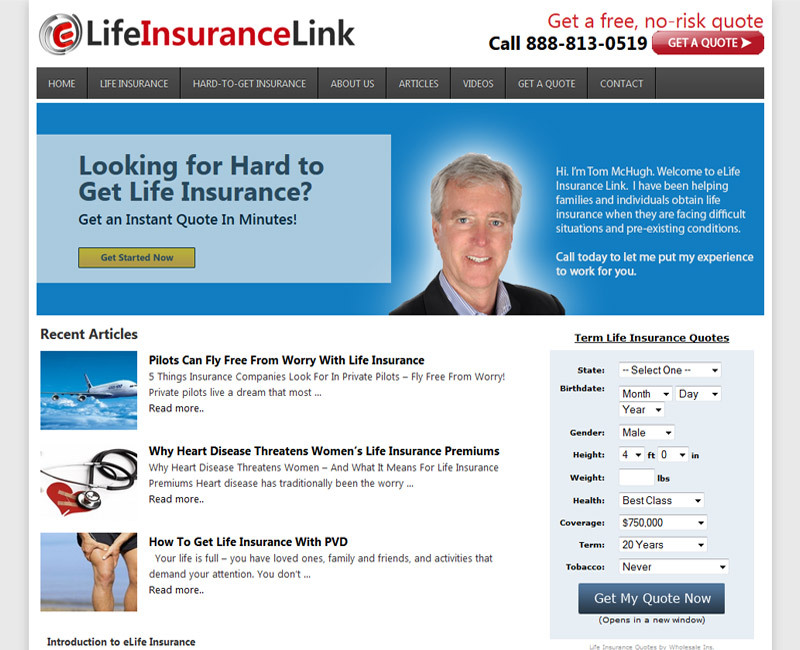 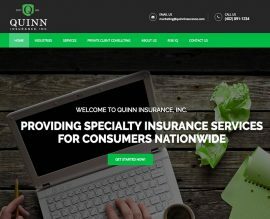 Quinn Insurance is a wholesale insurance broker with over 85 years experience and specializes in 8 different types of insurance products and services. 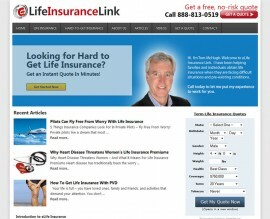 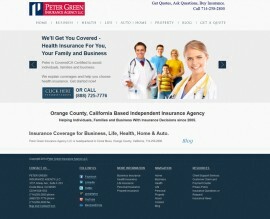 We specialize in providing our agents access to standard markets for both personal and commercial insurance products. 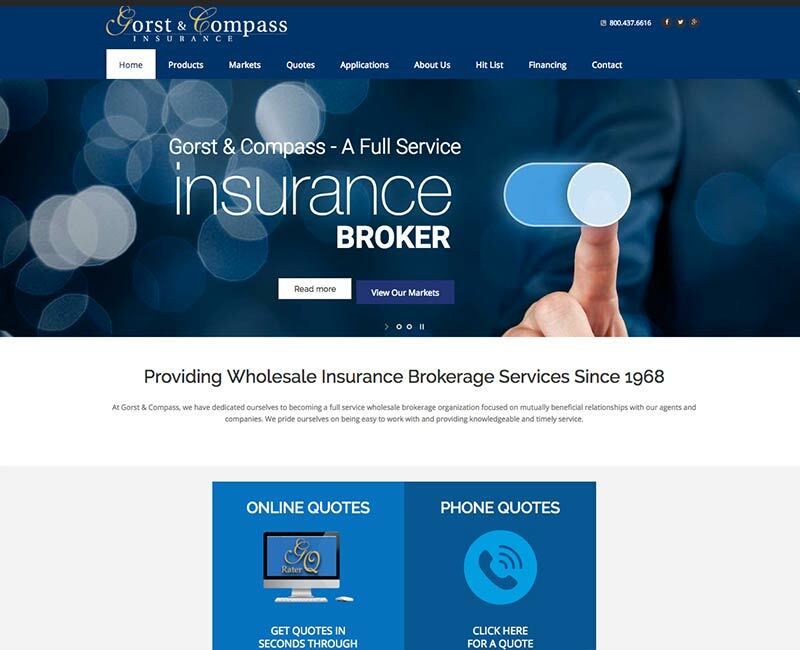 Gorst & Compass is a full service wholesale brokerage organization focused on mutually beneficial relationships. 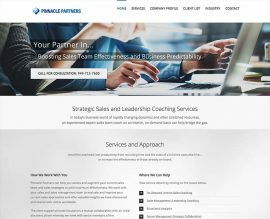 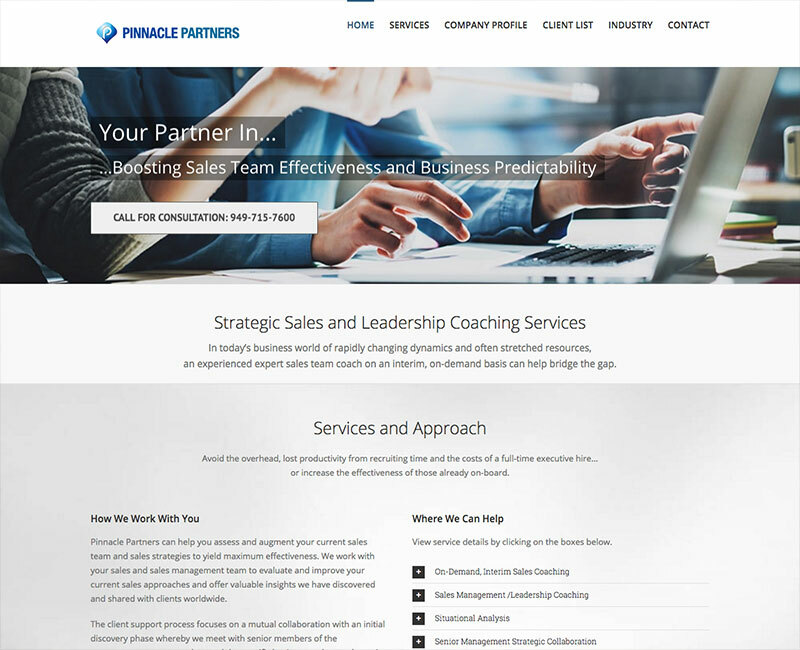 Pinnacle Partners helps companies assess and augment their current sales team and sales strategies to yield maximum effectiveness.